From my work in education, I know there is a lot of talent and potential in Alaska’s students. Our job as educators is to prepare them for life after school, so they can help make the world a better place. This is no easy task with an increasingly competitive job market. This is why it is critical we arm our youth with the skills they’ll need to be successful in their careers. I’m fortunate enough to work for a company that recognizes this need. At GCI, we’re committed to hiring and retaining talent in Alaska, and have created a Workforce Development program that ensures students are ready to tackle the job market upon graduation. We recognize that these kinds of programs need to begin in middle school by introducing students to STEM careers and extends through graduate, military and technical school recruitment programs. Although the program focuses on technology jobs, we also have initiatives that support logistics, business management and finance careers. Career Pathways – GCI introduces students to careers in telecom, IT and business through curriculum assistance, guest speakers, on-site tours and teacher training opportunities. Internship – These are paid four-month internships during spring, summer and fall. Interns are provided an ongoing work plan to keep them engaged and learning throughout the internship and work in a variety of areas within the company, from finance to wireless engineering. Externship –Teachers can also learn how to prepare students for STEM careers through a two-week immersive program at GCI. 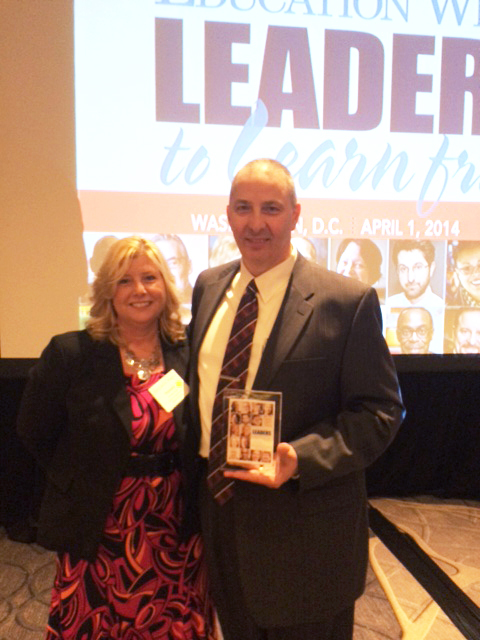 After the program, teachers can support their students as they design their career pathways. Scholarships –GCI’s United Utilities, Inc. (UUI), awards scholarships to graduating high school students living in rural areas served by UUI, including Tanana, Whittier and Ruby. The scholarships are aimed at helping Alaska youth further their education and launch their careers. Since the scholarship’s inception, $6 million worth of funds have been awarded. GCI recently announced it will award $300,000 in scholarships to Alaska schools for the 2017-2018 school year. Recent Graduate Program – GCI hires outstanding candidates for a year, with the expectation of finding a regular, full-time position for each participant. Graduates of a technical school, college or university as well as the military are eligible for this program, which allows them to try up to four positions to find a perfect career for them at GCI. These programs represent GCI’s commitment to creating a workforce pathway for Alaska’s students. We understand that for this to succeed, we must continue to form strong partnerships with statewide K12, vocational tech and university institutions. By supporting tech-sector career development and encouraging Alaska students to pursue STEM-based careers, we believe we can create a robust future Alaska workforce. You can learn more about our career development programs by visiting www.gci.com/careers. During my career, I’ve had the privilege and opportunity to work with a number of school districts, and I’m in awe of what these students and teachers have been able to achieve. Because of the geographic challenges that many schools in Alaska face, technology plays an important role in collaboration. From designing systems for forecasting an earthquake to documenting coastal erosion, the innovation coming out of classrooms in Alaska is remarkable. Below are just a few of the amazing examples of innovation happening in our backyard. We must continue to support these efforts. Kodiak Island School District has done some amazing things leveraging the talents of its students with the support of Superintendent Stewart McDonald. Kodiak high school students have been collaborating with leading scientists in the public and private sector to design and implement real-world solutions to current Arctic problems. 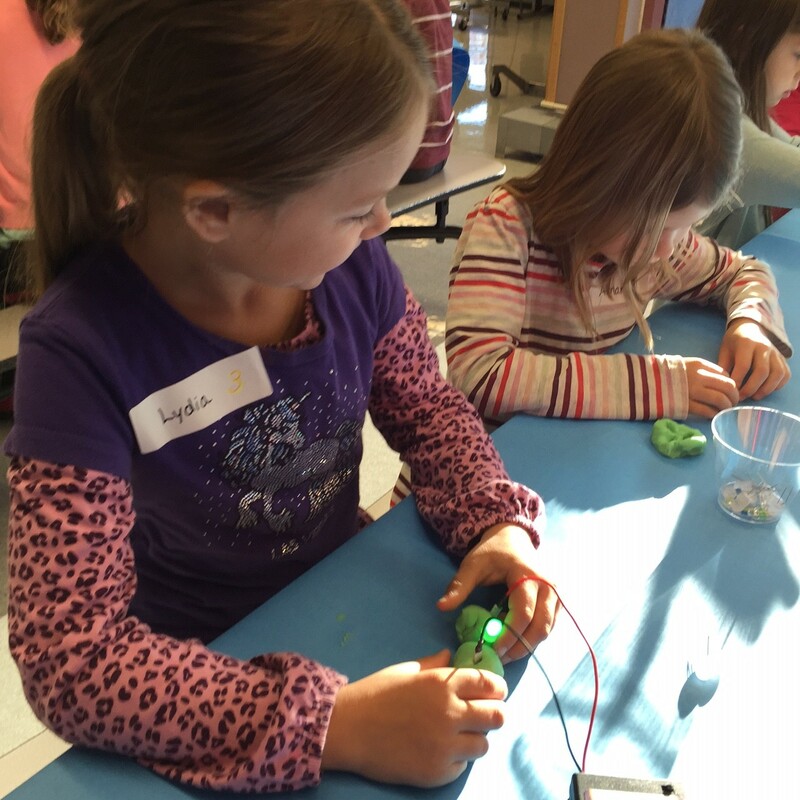 These efforts help empower students and communities and stimulate interest in STEM education. For example, in 2015, Kodiak high school students designed and built a real-time earthquake forecasting system based on the theory that magnetic field anomalies may precede earthquakes. 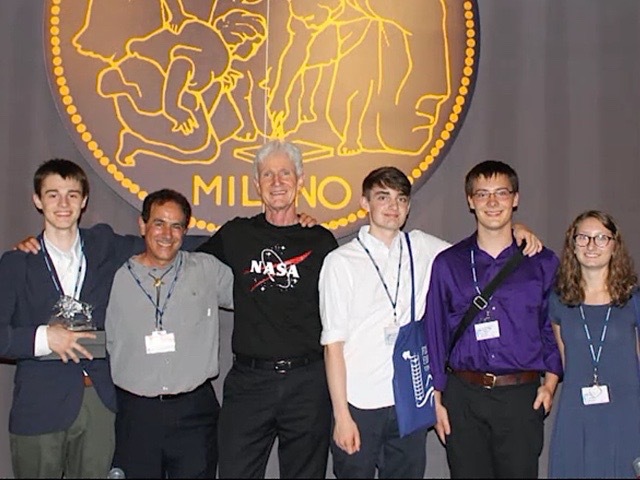 Students entered that project in the NASA World Wind Europa Challenge and took first place, beating out domestic and international universities. The team also received a perfect score of 100 from two judges (also a first). The students’ continuing research is now relied on by researchers around the world. Kodiak high school students are also currently designing small satellites that will be launched from weather balloons into high altitude/low earth orbits in partnership with NASA, the Kodiak Launch Complex and Alaska Aerospace. 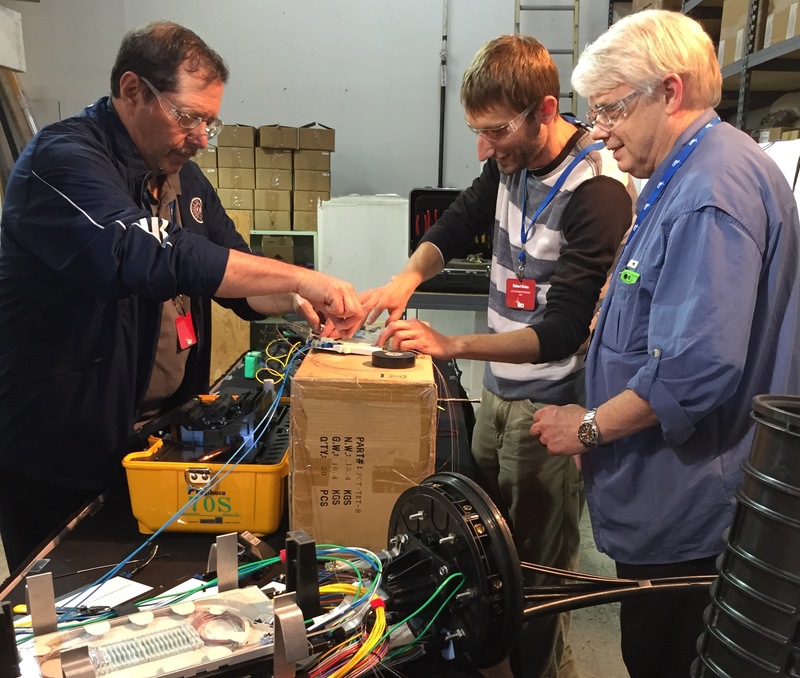 It is pretty impressive to think that students in Alaska are impacting NASA research! The Modern Blanket Toss is a three-year pilot project of University of Alaska Fairbanks (UAF) Upward Bound and the Alaska National Science Foundation Experimental Program aimed at stimulating competitive research. As part of the project, students from five rural Alaska high schools learned about Unmanned Aerial Vehicles (UAVs) and geographic information systems through after-school activities. They received immersive training during a residential summer program at UAF and used drones for mapping projects to benefit their communities. Students in Shishmaref have been documenting sea ice movement as well as coastal erosion in their community before and after storms. This research is highly relevant to citizen empowerment and has a direct impact on the community. In August 2016, residents of Shishmaref voted to relocate their entire community inland due to coastal erosion and climate change. Students in Nikiski and Chefornak have also worked to map methane pockets in nearby lakes and rivers. Bethel students have looked for rotten ice on the Kuskokwim River. And Seward high schoolers made 3D maps of inaccessible mountain valleys to chart their potential to contribute to flooding. In a state with rough terrain, UAV mapping is a valuable asset. The Lower Kuskokwim School District includes 23 communities spread throughout Southwest Alaska with access only by plane. With such a large terrain to cover, ensuring quality education is challenging. 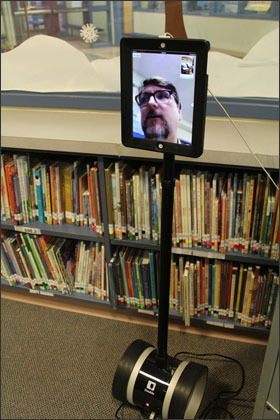 With the help of Superintendent Dan Walker, the district implemented the state’s largest distance education program through video conferencing that links a system of 28 schools in a rural geographical area that spans 22,000 square miles. Each student has direct access to the teaching studio in Bethel and other schools within the district so that regardless of location, students receive instruction from highly qualified teachers in math, science, Alaska native languages and more. This has the ability to transform lives by giving all students equal opportunity. It is also helpful that the schools are able to share resources across the district. The Sitka School District has made amazing progress in connecting its students over the last few years and catapulted itself as a leader in innovation. The district is part of The League of Innovative Schools, a coalition of 87 forward-thinking school districts across the country, and the only district represented in Alaska. Superintendent Dr. Mary Wegner was instrumental in revamping the district’s technology infrastructure and enabling 100 percent of students to be connected to high-speed internet to leverage digital teaching tools. 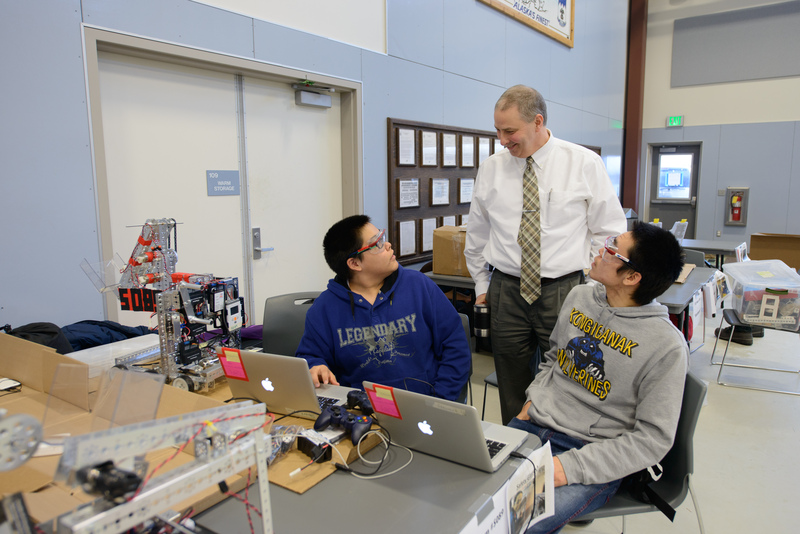 Digital technologies have created new ways of making things and Sitka High School has been in the forefront of bringing these new manufacturing technologies to the State of Alaska. The Fabrication and Design Lab (Fab Lab) provides students with the opportunity to use state-of-the-art equipment and digital technology to build and construct their designs. Additionally, in collaboration with community partners like the Sitka Fine Arts Camp, the Arts, Culture, and Technology Standards and Curriculum program (ACT) at Sitka School District integrates ACT skills and mindset into academic content throughout the district. I look forward to continuing to see the creativity coming out of students in Alaska. Now more than ever, it is critical that we continue to provide opportunities and access to the digital tools that make this innovation possible. 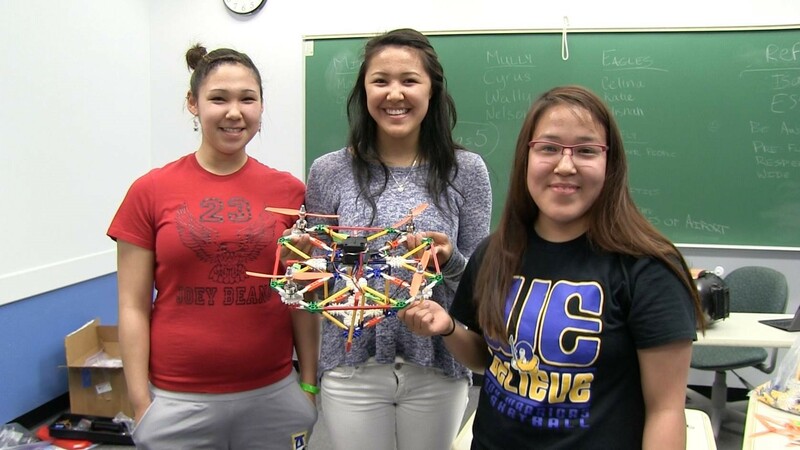 Students in Alaska have made it clear what they can do when given the right tools. Regional residential programs have evolved in Alaska over the last few decades, and educators and parents are starting to see the benefit, especially in rural Alaska. 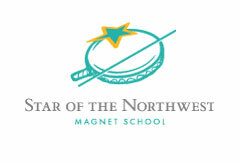 The Northwest Arctic Borough School District (NWABSD) recently opened the Star of the Northwest Magnet School, also known as STAR, in Kotzebue. 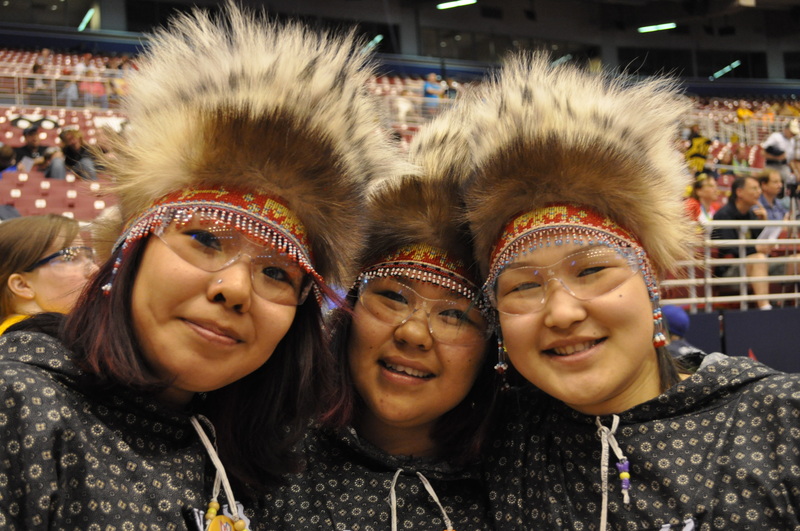 STAR is a comprehensive residential secondary and post-secondary school for Alaska high school students statewide. The opening of the school is the culmination of a project designed to increase opportunities for students in rural Alaska. As NWABSD Superintendent Dr. Annmarie O’Brien stated, “The vision of the NWABSD School Board and regional leadership, coupled with 8 years of focused effort have resulted in this opportunity for Alaska students. This is an advancement of our district vision, ‘To be a leader in Pre-K-14 education based on student achievement and graduation rates.” Students in the school will graduate from high school and complete up to two years of additional academic and vocational technical education, leading to an associate of arts degree and/or industry certifications. This movement towards regional residential programs for rural Alaska has been in part due to the work of Dr. O’Brien, the NWABSD school board, and Mr. Jerry Covey. I have had the privilege and honor of knowing both Annmarie and Jerry, both of whom are great friends and advocates for education in Alaska. Jerry is the former state commissioner of education, former superintendent in the Northwest Arctic Borough School District, and currently serves as a consultant and advisor to many districts across the state, as well as organizations involved with education reform. His focus for the past few years has been on rural education needs, spearheading a study. In the 1970’s Alaska built about 130 high schools in rural Alaska to deliver education to all students. “However, what we have learned from this education system, over time is that because of the size and remoteness of small rural high schools, it is difficult to offer the same opportunities that are available to schools on the highway system,” said Jerry. In 2000, a few school districts created both long and short-term residential high schools. “What we found was that these rural schools produced results; the achievements were higher and the graduation rate was higher,” said Jerry. Because of his constant focus on education, he began pushing for changes in legislation five years ago to pursue the idea of creating opportunities for students in residential schools. The STAR of the Northwest is a collaborative partnership between the Northwest Arctic Borough School District, Alaska Technical Center and Chukchi College. The school will focus on preparing students for in-demand, high paying careers currently available in rural Alaska, statewide and beyond, with four career pathways to choose from: education, healthcare, resource development, and culinary arts. But as any educator knows, improving the rural Alaska education system is a marathon, not a sprint. Our communities have benefited from improved access and distance learning capabilities, that have helped close the gap, but there is still much to do. A residential program like STAR aimed at educating students beyond high school is on the right path. I have enjoyed working with Jerry and Annmarie on a shared mission to ensure that students across Alaska have the same opportunities as other parts of the country. I look forward to seeing continued progress in our state as we work to close the “opportunity” divide.